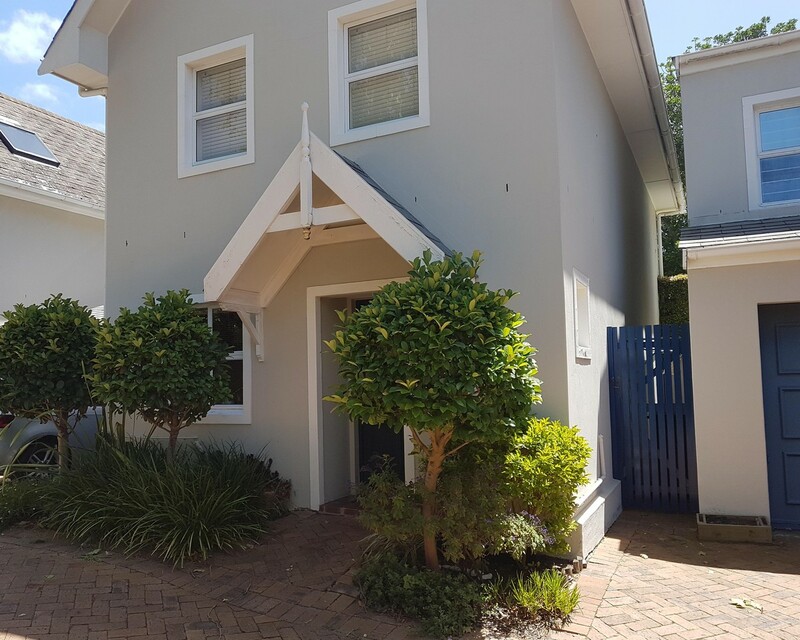 Sign up and receive Property Email Alerts of Townhouses to let in Newlands Upper, Cape Town. Secure Townhouse nestled in the leafy suburb of Newlands. It offers contemporary open-plan living, with indoor/outdoor entertaining. 3 Bedrooms with main-en suite and a 2nd bathroom with shower and toilet. Good security and a double garage. Conveniently located close Newlands Village with trendy shops and restaurants. Sign-up and receive Property Email Alerts of Townhouses to let in Newlands Upper, Cape Town.